Subscriptions are now due for 2019. New members are £7, existing renewals, juniors and seniors are £5. Anyone is welcome to join the National Angora Club who is interested in angora rabbits. 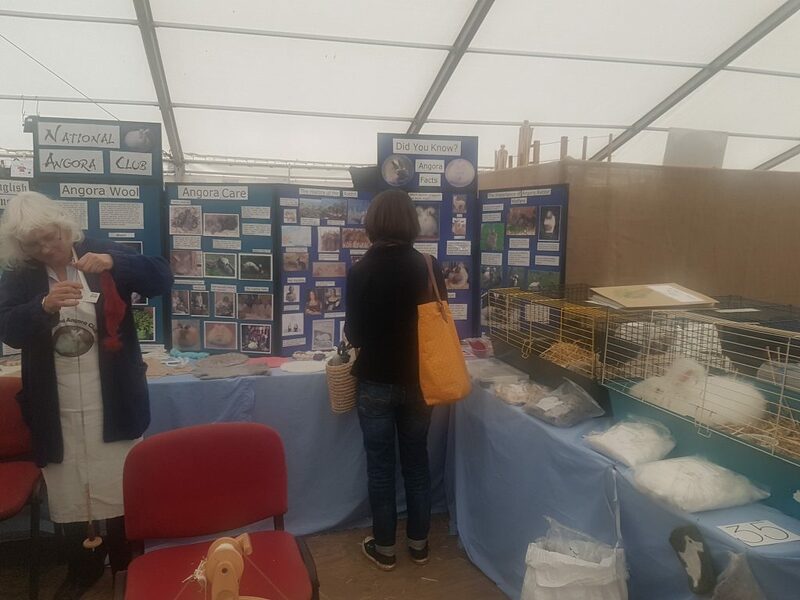 Payment via PayPal as a friend to nationangoraclub@gmail.com, or come and see us on the stand at The Bradford Show, held at Doncaster racecourse this weekend. 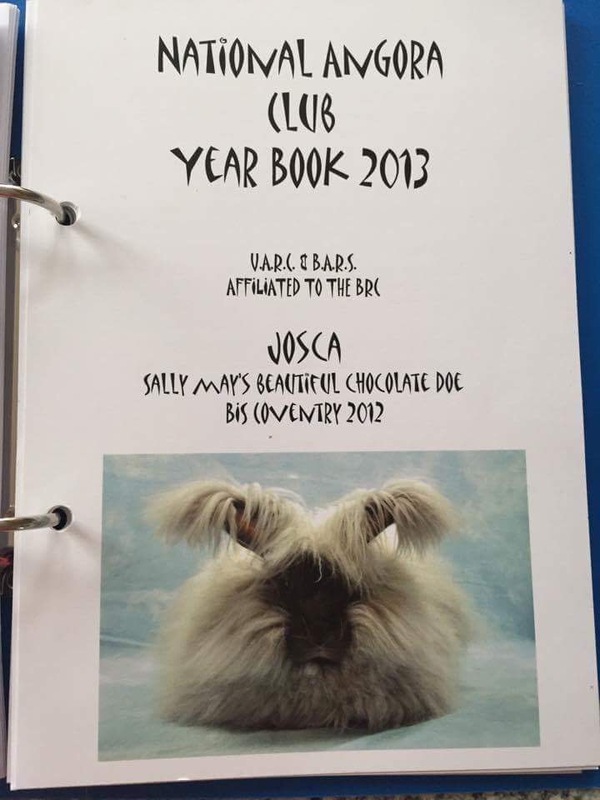 If you want renew or join please send any cheques or postal orders to Sally May and in order to join the National Angora Facebook group you will need to be a paid up member of the National Angora Club. Don’t forget it’s our yearbook year. 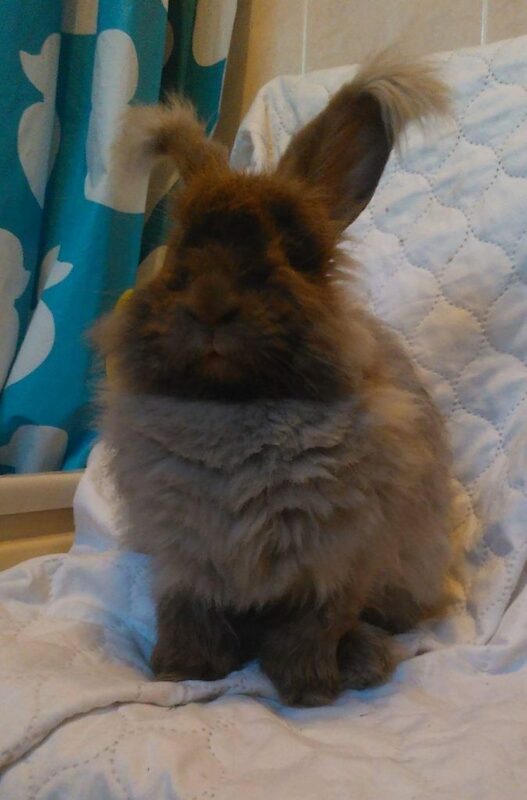 Articles and adverts needed and we would love to hear about your angora bunny stories. Advert costs are £20 for full A5 colour page , one colour £10, half a page one colour £5. Posted 19/01/2019 by SM & filed under General interest, Members.